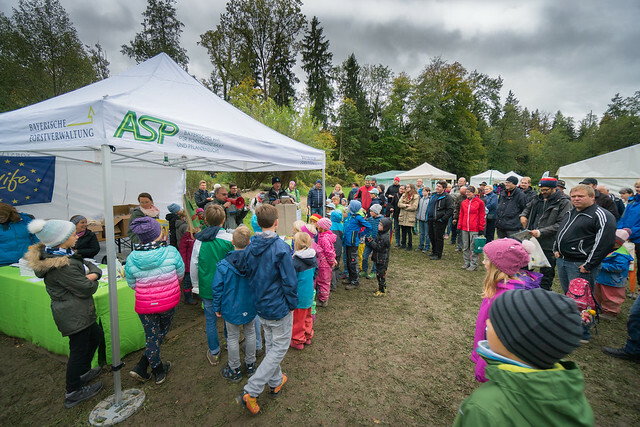 In autumn 2017, the Bavarian Office for Forest Seeding and Planting (ASP) from Germany organized the “LIFEGENMON Forest Festival” with 20 institutions and associations to make the forest an experience for families. 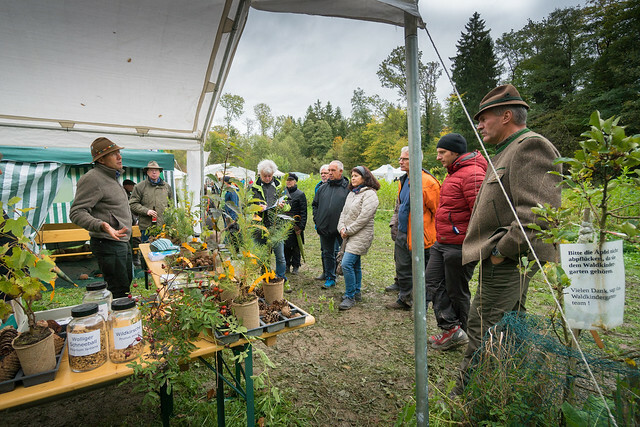 Despite the rainy weather conditions over 700 nature lovers visited the event in the middle of a scenic forest near Laufen in Bavaria. In addition to detailed information on current forest topics, fun activities for children and forest tours from different perspectives, the visitors were able to win a balloon ride over Bavaria’s most beautiful forests in a competition rally. 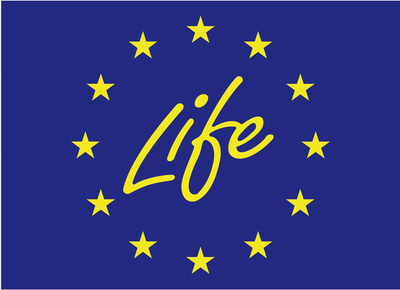 One of the objectives of the LIFEGENMON project is to raise awareness of the importance of forest biodiversity. In order to show the visitors that everything from the little ant to the big oak matters, the organization of the LIFEGENMON Forest Festival involved all regional institutions and associations that deal with the forest. In addition to the more well-known institutions such as the Department of Food, Agriculture and Forestry (AELF) Traunstein, the National Park Berchtesgaden, the Student Research Center BGL, the Federal Association for Bird Protection, the Vocational School for Woodcarving, the hunting associations or the Biosphere Region, also smaller clubs such as the Ants Care Society BGL or the Beekeeping Association Freilassing were represented at the LIFEGENMON Forest Festival. With a wooden jewelery workshop, a flood simulator, a shooting range, or stereoscopic magnifying glasses to discover the fascinating world of bees, the LIFEGENMON Forest Festival focused mainly on children’s games and craft activities. 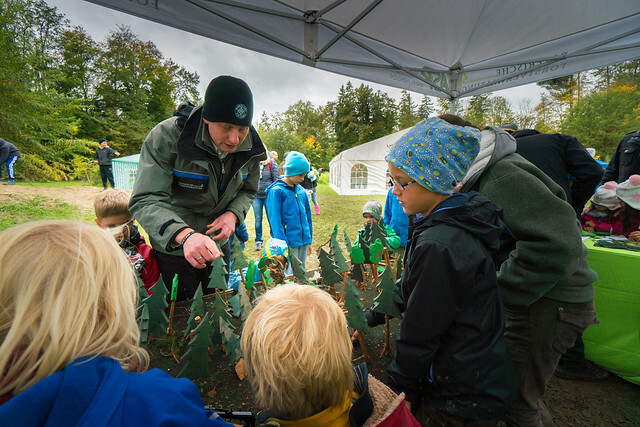 But also adults were able to inform themselves about current forest topics, such as the ash dieback or alternative tree species in climate change. Furthermore, some of the exhibitors offered various expert tours on the nearby theme trail “Forest in Transition”. As a result, visitors experienced this forest with over 60 tree species from completely different perspectives. As a highlight of the event, the visitors were able to win a balloon ride over Bavaria’s most beautiful forests as part of a competition rally in addition to numerous prizes. The draw of the lucky winners took place directly on the Forest Festival. Local caterers provided culinary delicacies from regional ingredients. Free shuttle buses also enabled visitors without a car to attend the Forest Festival. More photos on Flickr. Click on the photo to see the rest of the photos.